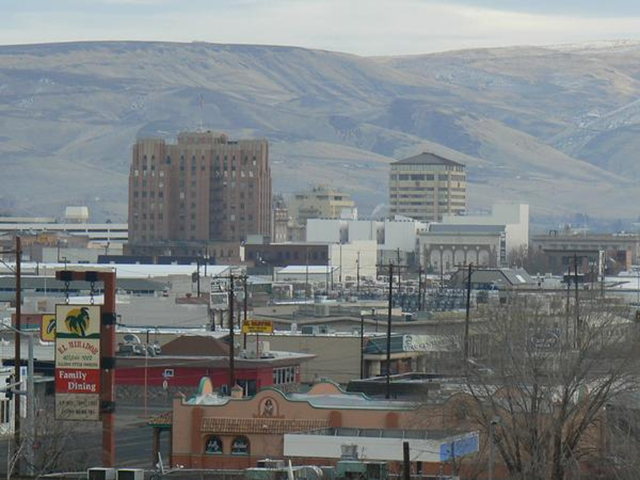 Yakima is nestled in the Yakima Valley, approximately 60 miles southeast of Mount Rainier. 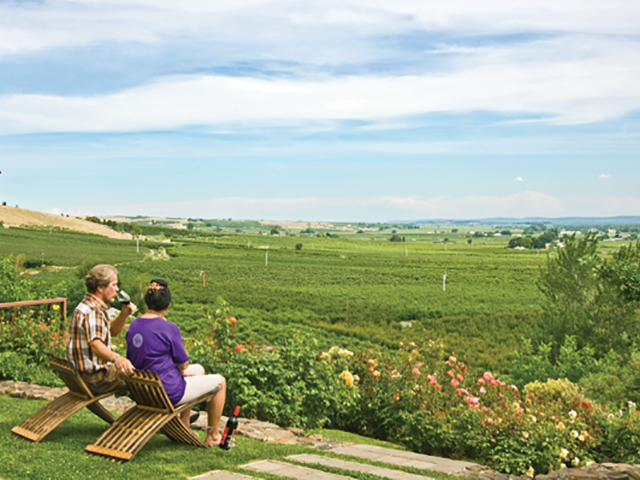 The city is known for its beautiful weather and rich agriculture including apple, wine, and hops production. Visitors have plenty of places to choose from when it comes to serving local craft beer and wine. 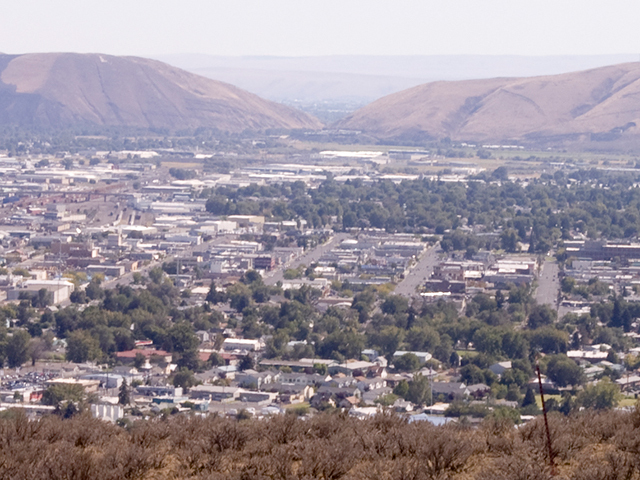 The city is host to popular events like Yakima Live music festival, Yakima Summer Kickoff Party, and the Fresh Hop Ale Fest. The county is geographically divided into two regions: the Upper (northern) and Lower (southern) valleys, separated by Ahtanum Ridge, and Rattlesnake Ridge, providing extensive views. Downtown Yakima’s historic Capitol Theatre and Seasons Performance Hall, as well as the Allied Arts of Yakima Valley, present numerous musical and stage productions.